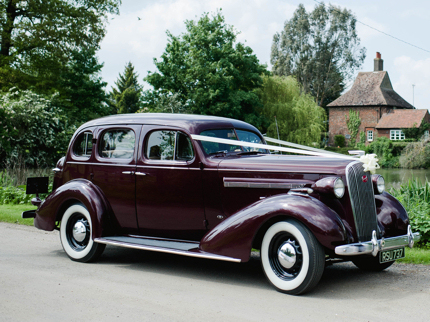 Our 1936 Buick model 40 is a vehicle built for the upper classes of American society, it was considered a cut above Chevrolets and Dodges it is a car with huge presence created by its sheer size and style. 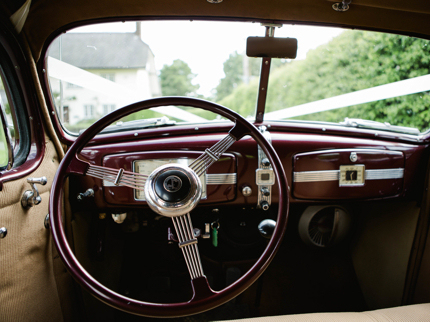 The interior is spacious and comfortable trimmed beautifully in Bedford cord. The exterior has just enough chrome trim to set the car apart from lesser models and thirties style white wall tyres. 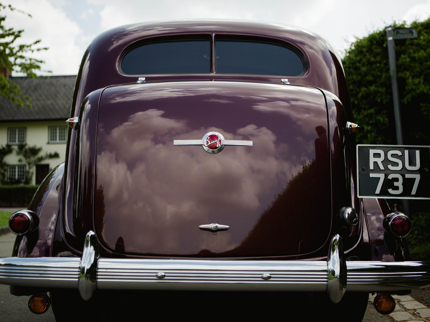 The car is powered by silky smooth four litre eight cylinder engine. This is a truly stunning car that stands out from the crowd and is probably unique in the south England, viewing is a must to fully appreciate this car. We are the preferred supplier for The Mansion House Old Warden, Moggerhanger Park, and approved supplier to the Priory Hitchin. 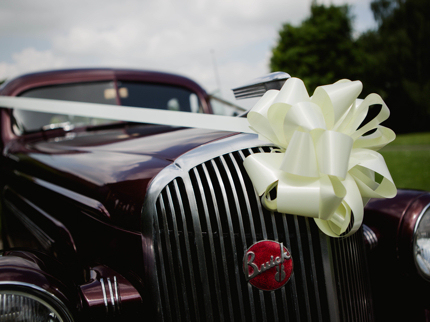 Rayment Lewis Wedding Cars, Unit 2 Clifton Bury Farm, Church Street, Clifton, Bedfordshire, SG17 5EX Wedding Cars hire Bedfordshire (Beds), Hertfordshire (Herts), Cambridgeshire and the eastern side of Buckinghamshire.